In a sudden twist of events, World War Z, the movie many never expected would get a sequel, has found itself probably the most unexpected of sequel directors! The success of World War Z—a movie that cost $200 million and still managed to be a box office hit despite the majority of viewers and critics exclaiming at best, "it's not that bad"—will always be a mystery, unless it all came down to people wanting to hate it so much that they all went to the cinema to be proven right. As a fan of the book, my own personal opinion is that it was muddled, hilariously unintelligent, and bore more resemblance to the time I had explosive diarrhea and almost didn't reach the bathroom. 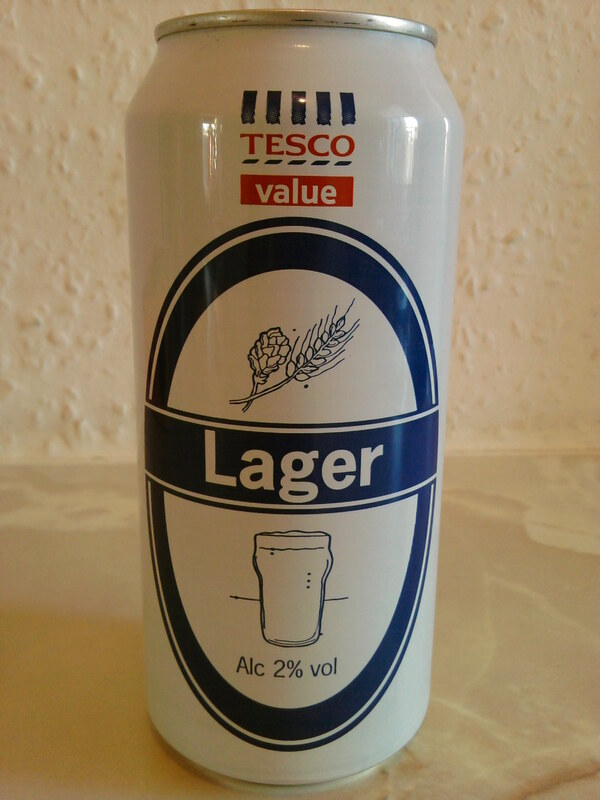 It was also more watered down and tasteless than a 22p can of Tesco's own lager. Tie that hanky just a little tighter. …and The Orphanage and The Impossible director Juan Antonio Bayona is in! If there's anything that can be said for Bayona, besides him being a better director than Forster, it's that he has experience in horror and suspense, which is what the first outing lacked. However, I can't seem to get the idea out of my head that World War Z is now going to stop pretending to be 28 Days/Weeks Later and just try to be a bigger budget [REC] ripoff instead. World War Z's sequel doesn't yet have a proper title, a cast, or even a writer yet. But in my honest opinion, that probably beats having four writers to ruin it, not to mention the cast of disposable two-dimensional characters. However, Max Brooks is already credited with having written the characters, so maybe that means we're getting an actual adaptation of his novel this time? Sound off, Fanboys and Fangirls. 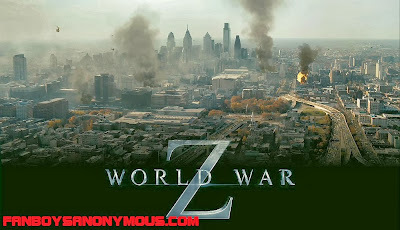 Did you like World War Z and are you looking forward to a sequel? Did you hate it but are willing to give it a chance next time? 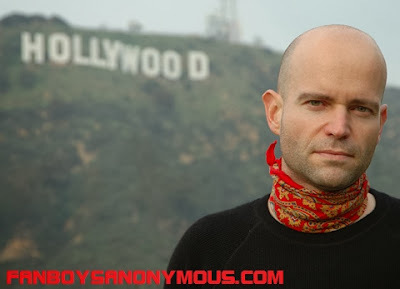 Comment below and thanks for reading.